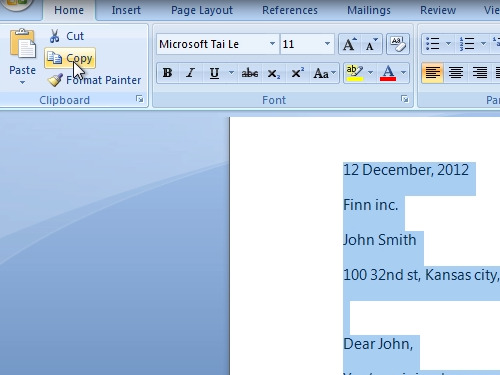 In this video tutorial we will show you how to set word document as desktop background. In order to set a word document as desktop wallpaper, open the Microsoft Word document. Select a part of the document or select all by pressing “ctrl+a” on the keyboard. Press on “Copy” in the Home tab. After that, go to the Windows “start” menu and open “Paint”. Click “Paste” to insert the text from the word file. Then press “Crop” to cut unnecessary picture area. Now, press “save as” and save your file as a JPEG picture. Now open your JPEG picture. Right-click on it and choose “set as a desktop background”. 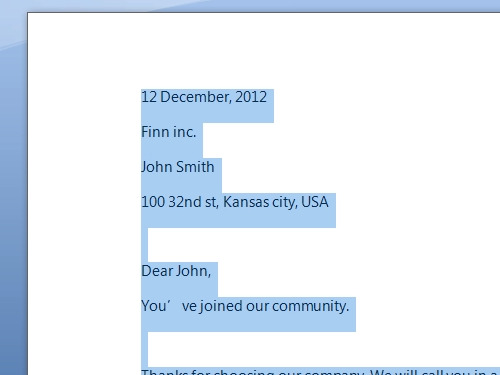 You have successfully set a word document as a desktop background.